TV host Ryan Seacrest deeply left emotional following a conversation with a contestant who lost her son to suicide. 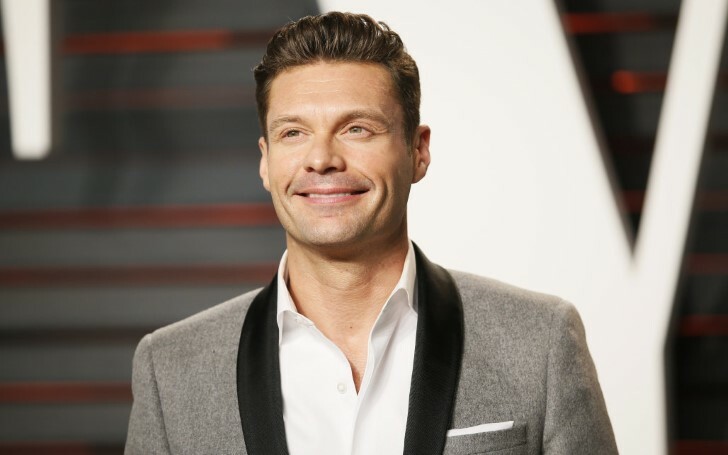 Ryan Seacrest shares on Twitter that he has never been so emotional in his last fifteen years of experience as a radio host until he had this recent conversation with Juliana Toedt, KIIS FM’s Next Level Prom's latest winner a couple of days ago. The TV host, as well as a radio personality and his team, made a call to congratulate and inform Toedt that her daughter, Kailey was the winner for their show's latest Ultimate Prom on KIIS contest that included the prize that included a $500 gift certificate to Windsor for a dress and $500 Visa gift card for other expenses she needs. The California resident heard about the contest whilst driving her children to school previously on last Tuesday. The mother then initially decided to participate in her daughter on the contest which Kailey end up winning. However, when Seacrest and his KIIS-FM staffs listened to Juliana how she was appreciative and thankful on winning the prom giveaway, the conversation then turned a bit serious as she shared rather surprising and heartbreaking news. "I want to use this platform...to give out the information to the suicide prevention line to save another family from being broken...This call meant more than we could ever imagine...we're going through a lot of emotions from anger, guilt, just everything, so this call just gave us a little blessing and is helping us a lot." "Your family really loves you and your family would be devastated to lose you. At times you may be feeling lonely, but there’s somebody out there that loves you and would truly miss you." "Reach out and call someone. If it’s not your mother or father or siblings, someone will listen, you just have to be willing to speak to someone in order for them to help you … I hope this phone call saves more than one life if it saves one." Toedt's late 21 years old son, Issac who lived with his grandmother was found dead only last week. His family sensed some signs of his struggles since he wouldn't want to be left alone. However, no one thought that he would take his own life. 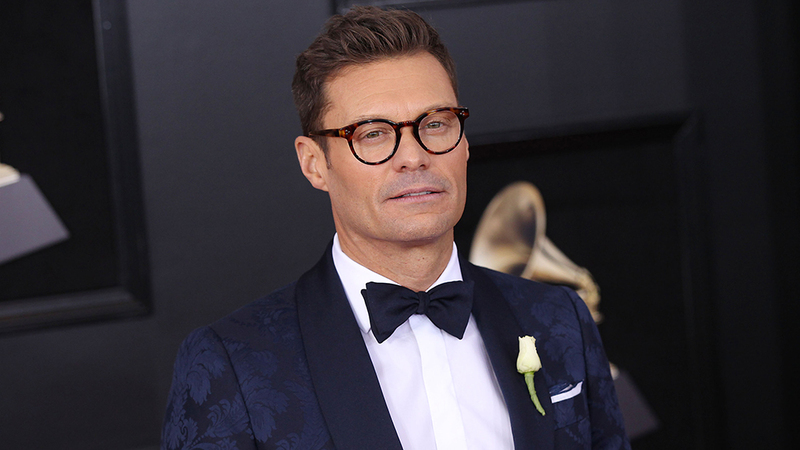 Upon the hearing, Seacrest said the news was powerful. But, somehow it made him hard to continue the show afterward because to him "it was real life and real hard life." The host also revealed he called back Juliana after the initial phone call to comfort her and make sure that she was okay. He also thanked the broken mother for sending the positive message over the on-air call. Ryan and his team also sent her family some groceries, pizzas, and stuffs to tried to make things normal. In addition, many of the fans expressed their gratitude to Ryan for offering their help and support to Juliana and sending such messages on the site. Luckily, in support of Juliana and her family, many people already made calls who struggled through it before and also reached out to her for help. And concerning Kailey who graduates this year, her prom is on 27th April. She is a rugby player who also plays football and wrestling and hopes to join the military after finishing high school. If you or someone you know is struggling with emotional distress or considering suicide, please don't be afraid to call the National Suicide Prevention Lifeline at 1-800-273-TALK (8255).